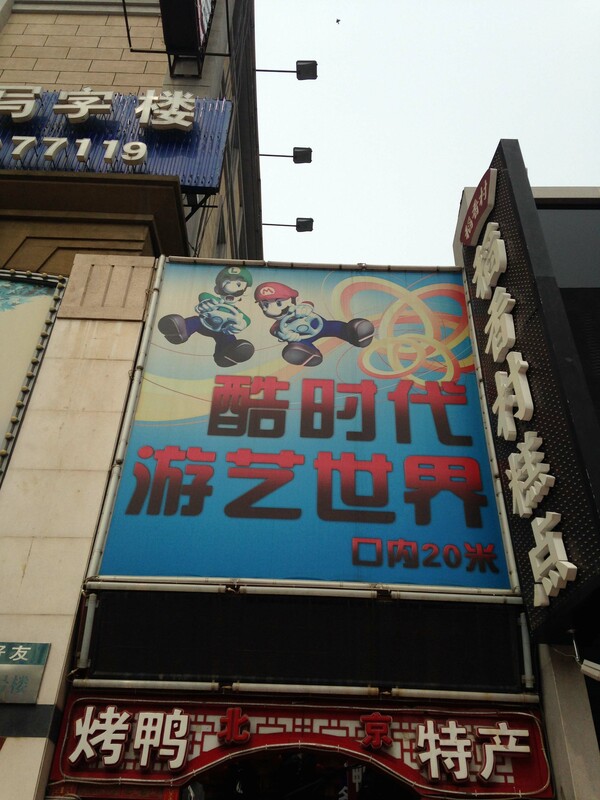 Nintendo and other gaming in mainland China – Nintendo Sega Japan! 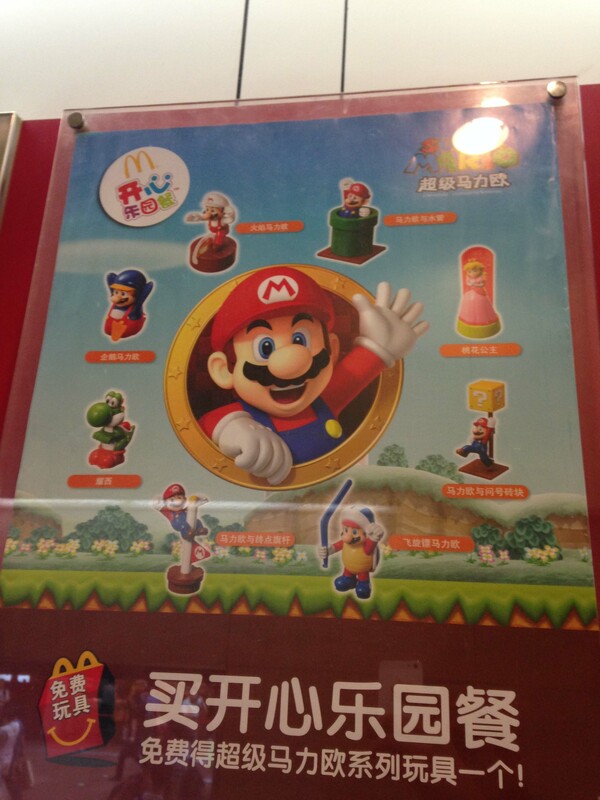 China is a strange place when it comes to gaming. 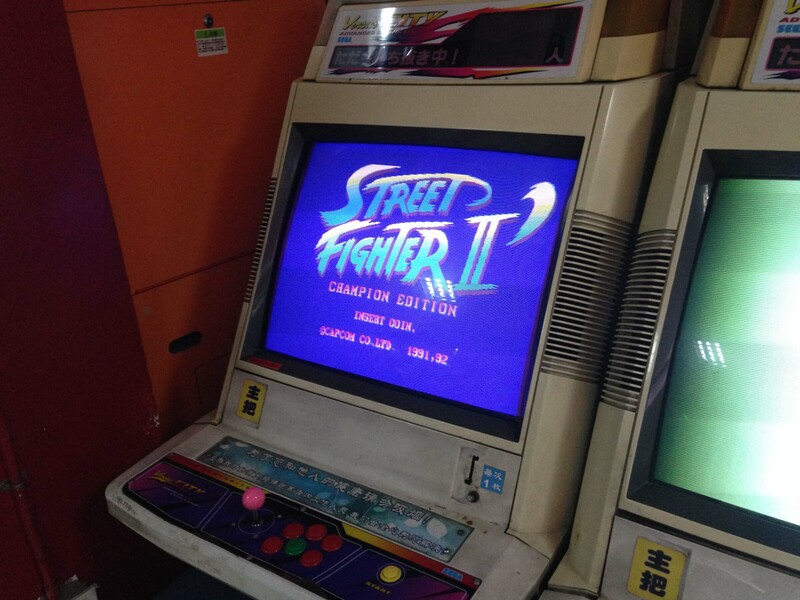 Despite the proximity, Japanese consoles have rarely had much presence, as most of China wasn’t developed enough during the age of their rise. You do find the odd arcade, and like everywhere else, terrible ‘free to play’ mobile games have taken over in the last couple of years. 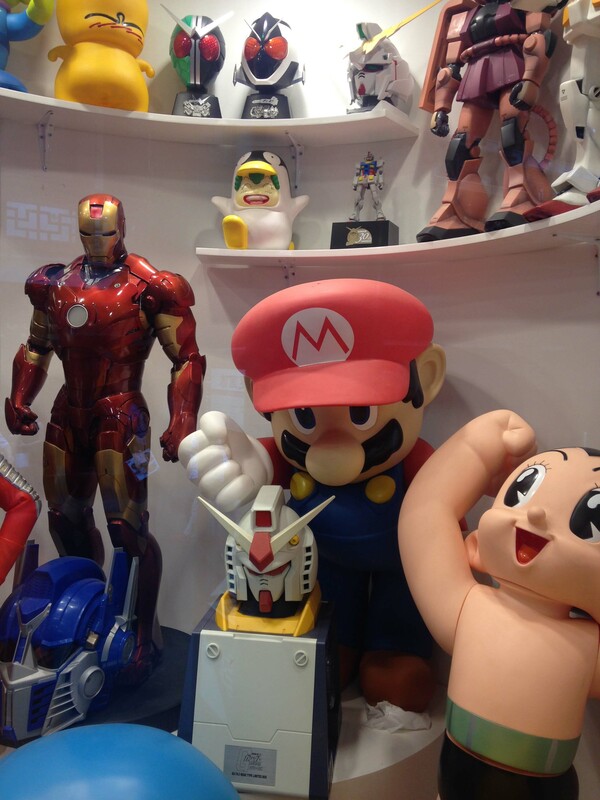 Nintendo and their characters are as present as any pop-culture icons. 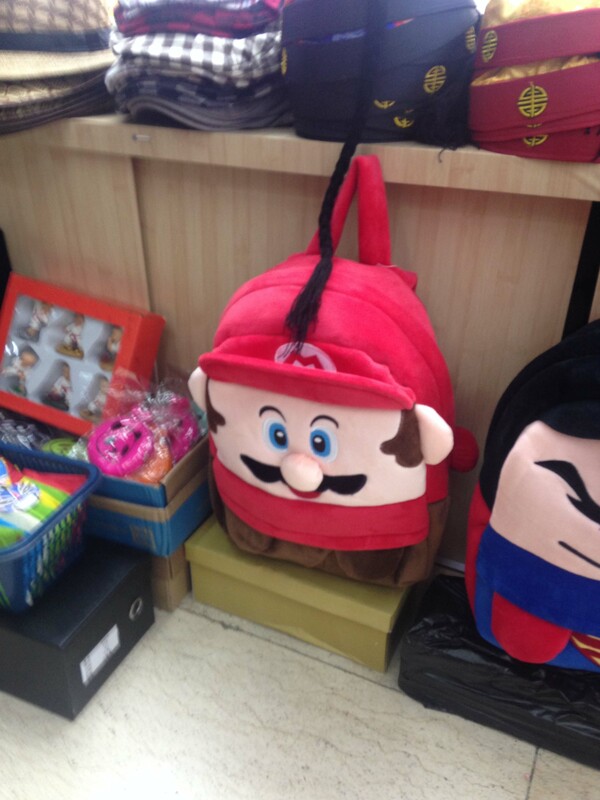 They exist in the copyright wild west of China’s major cities primarily as pirated merchandise (with a few examples of legit merch). 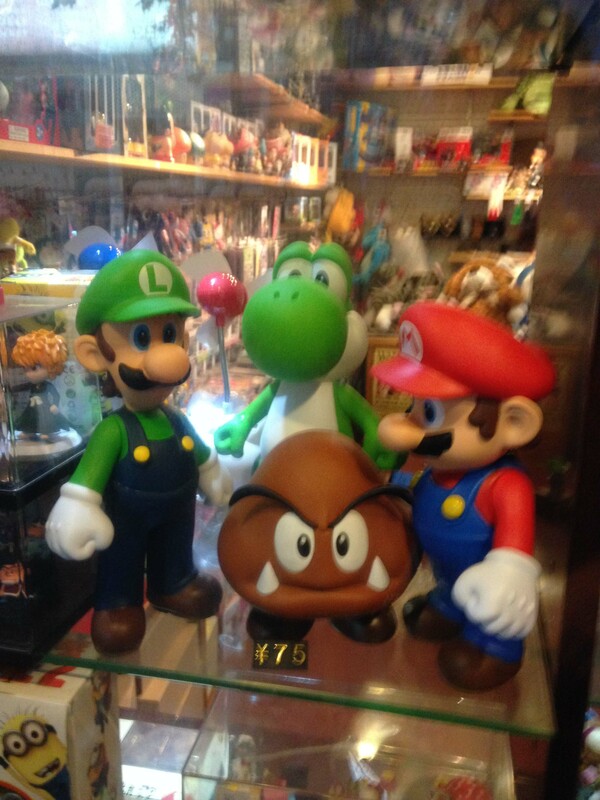 But there was no sign in any stores I saw of the actual main Nintendo products – the games themselves. 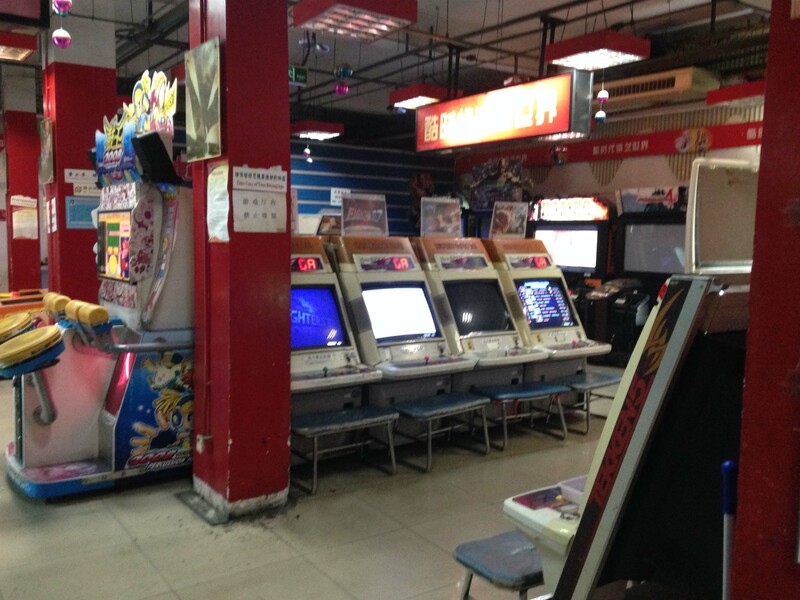 Here’s a photo journal of some of the gaming stuff I came across on a trip through mainland China. 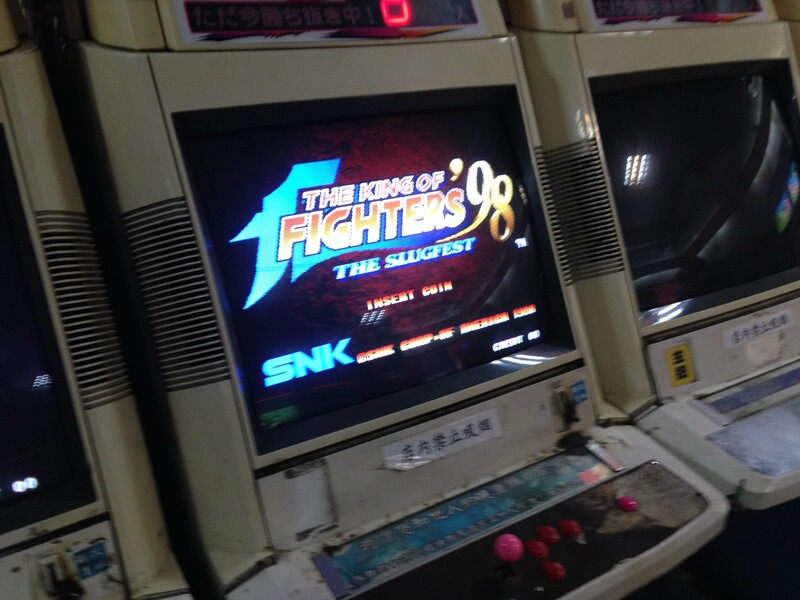 90s (and early 2000s) arcade games by Sega, Namco, Capcom and SNK! 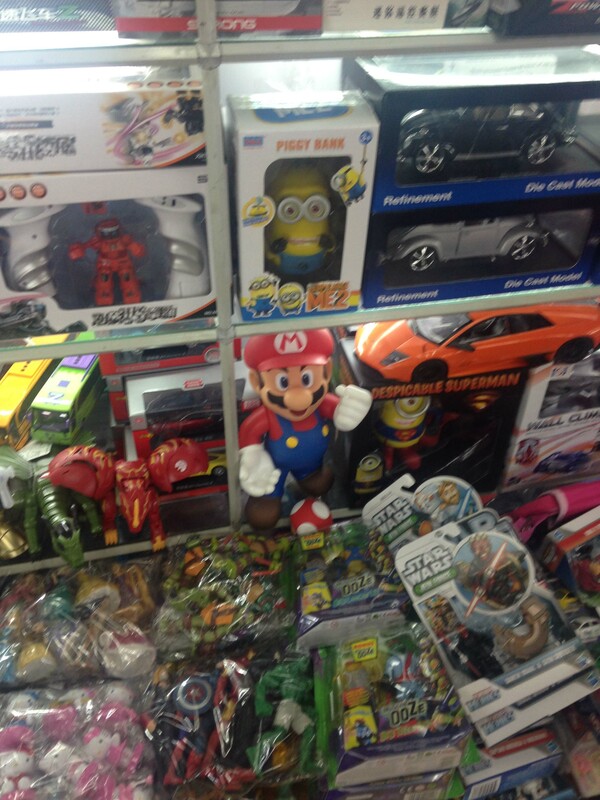 So weird how you can get Mario Happy Meals, how would they even know what a Boomerang Bros suit is? 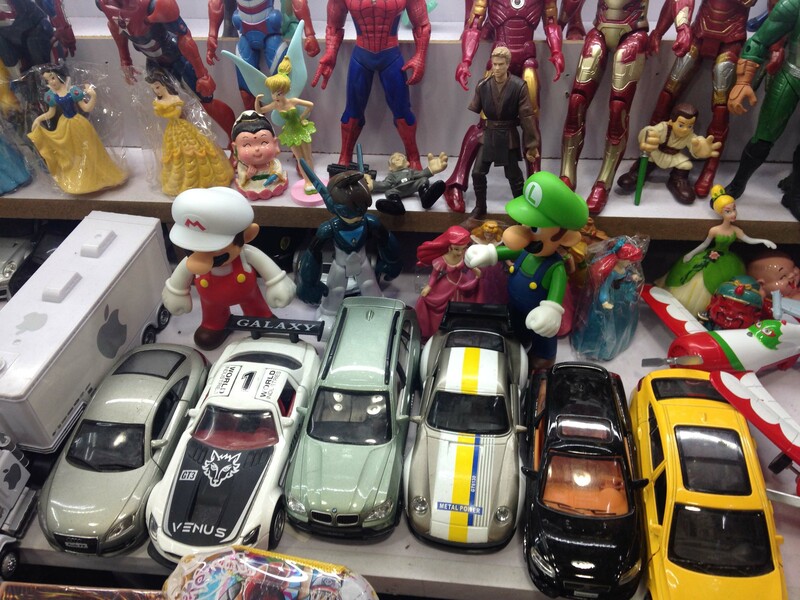 As far as I can tell, the Wii U isn’t even available in China. 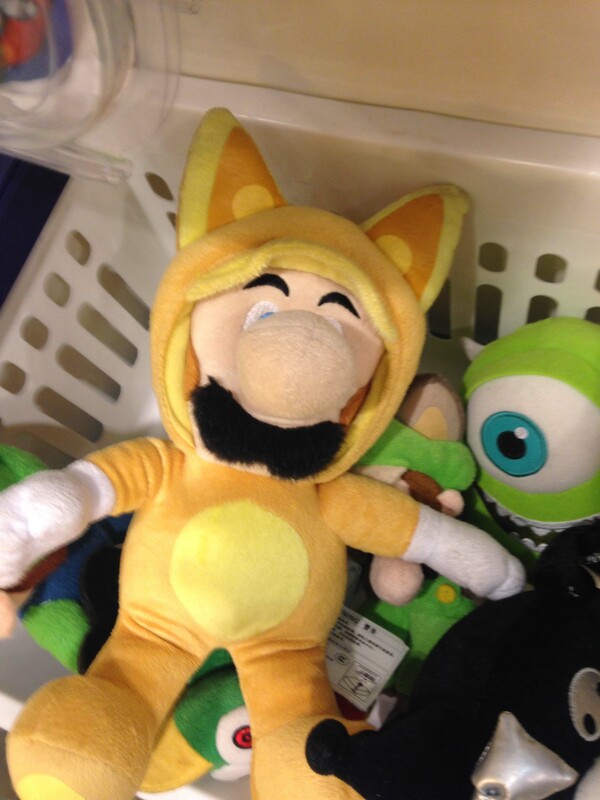 Yet here’s a Mario 3D World toy. 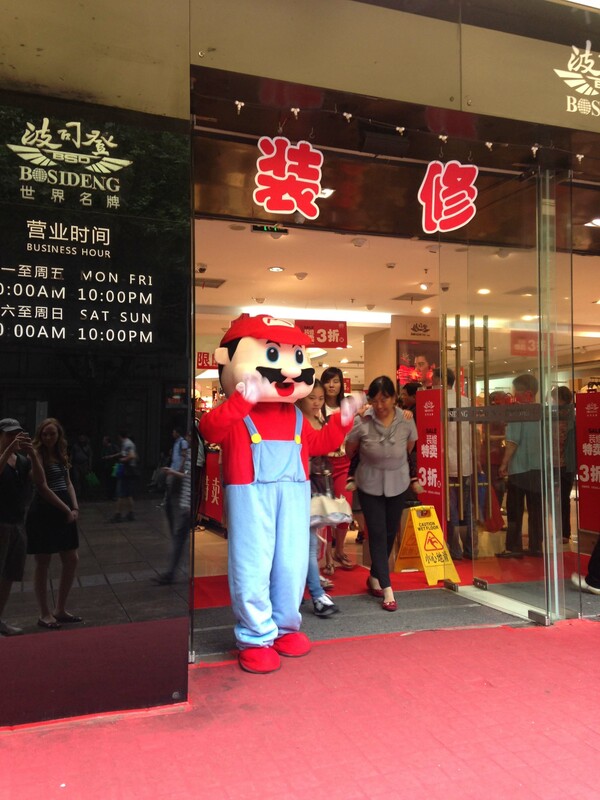 Mario sells men’s clothing in Xiamen. A very strange city, it’s like a dying tourist town. 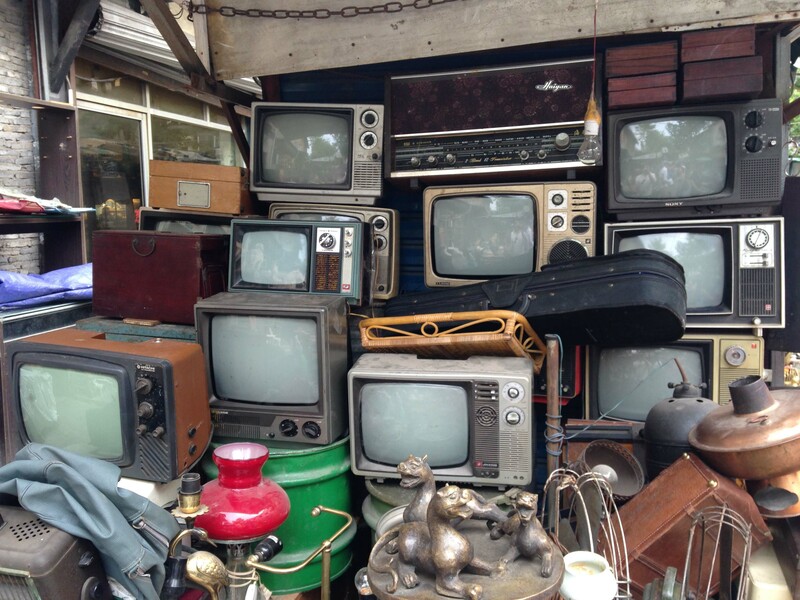 Ironically retro gaming would be easy in Shanghai – great supply of working CRTs available cheap at antique markets.